Our second podcast is live! We have a very special episode today, as Kev had a chance to hit up EGX 2015 this weekend. He’s got a complete walk through of his experience for your enjoyment. 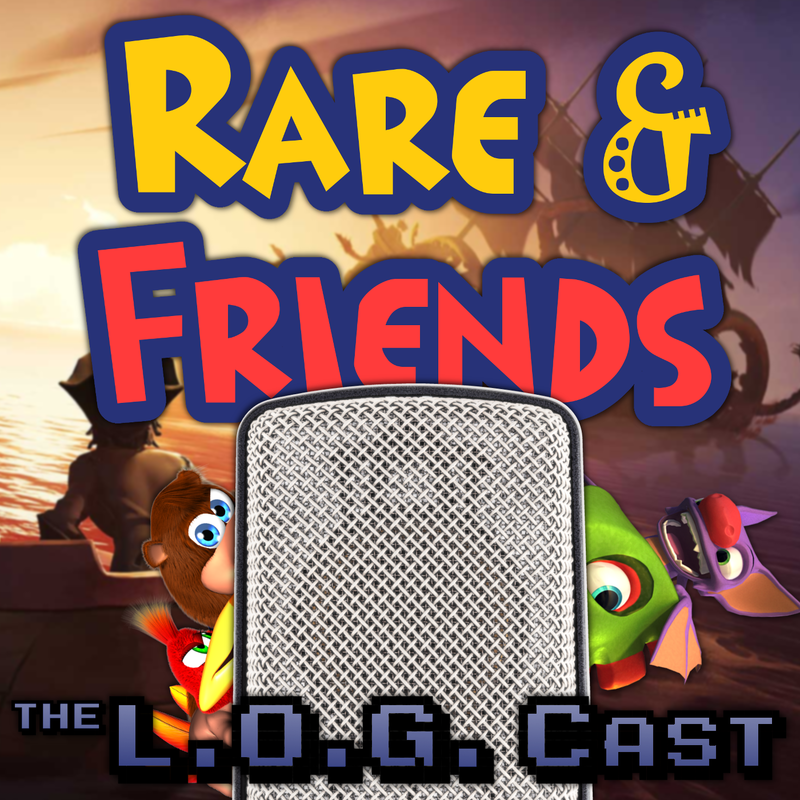 In addition, this episode features the first installment of our new regular feature, I like to call “Rare Diary Story-time.” We hope you enjoy it. Unfortunately, we are having some technical difficulties with the iTunes release, but in the meantime you can download the MP3 here. Hopefully the issues can be resolved soon, but until then, the episode may not be available on iTunes for a day or two. As always, there is a section on our forums dedicated to the podcast, as well as an email address that you can drop us a line to be be read on air! Did you like the new features this episode? Are we horrible people? Let us know what you think.